Deborah M. Pratt is a significant force in Hollywood. She’s an American director, writer, television executive producer and actress. She was executive producer of “The Net” for USA network, co-executive producer and head writer on iconic NBC series the “Quantum Leap” and “Tequila and Bonette” for CBS. She wrote for multiple television series including Quantum Leap, Magnum, P.I., The Pretender and Airwolf. She made her directorial debut with Cora Unashamed for the BBC, PBS and Masterpiece Theatre’s The American Collection. 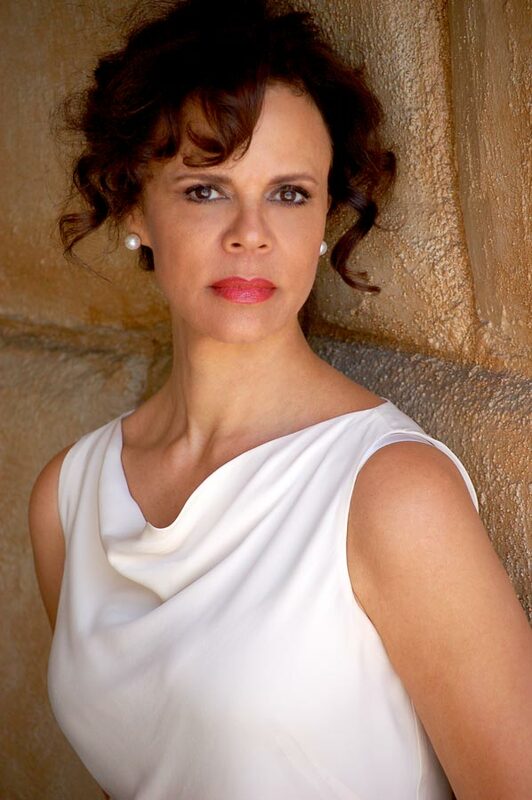 Ms. Pratt is a five-time Emmy nominee, a Golden Globe nominee, and recipient of The Lillian Gish Award from Women in Film, The Angel Award, The Golden Block Award, and Six B.E.N. Awards. From the award-winning series Quantum Leap to the internationally acclaimed Masterpiece Theatre’s Cora Unashamed. Deborah M. Pratt’s vision is an inspiration to audiences worldwide. She breaks the mold of science fiction and creates a genre of science fantasy with the soul of the universe and a key to the human heart. Intricately layered with scientific fact and fascinating detail, The Vision Quest is a riveting journey into the future of our world. The books have a spiritual theme and she is building the worlds accompanying Web presence.